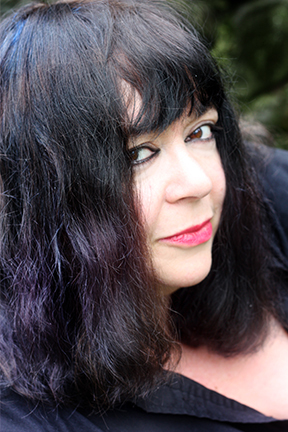 Diane Seuss is the author of two previous poetry collections, It Blows You Hollow and Wolf Lake, White Gown Blown Open, winner of the Juniper Prize for Poetry. 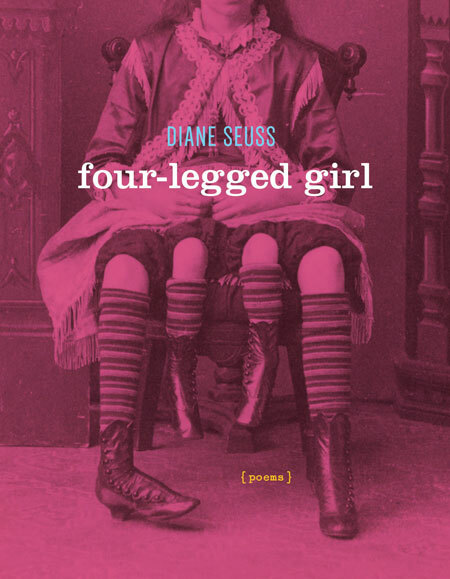 Her poems have appeared in Best American Poetry 2014, the Georgia Review, New Orleans Review, Poetry, and elsewhere. She is writer-in-residence at Kalamazoo College and lives in Michigan. 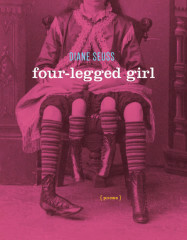 Diane Seuss will give a Pop-Up Reading at 2pm in the European Art Gallery (Main Building, 2nd Floor).